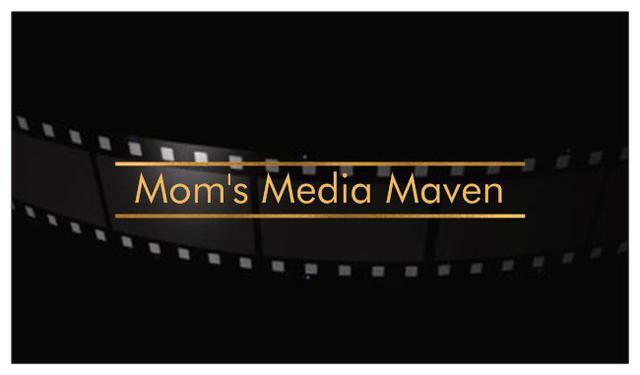 Mom’s Media Maven will provide its archiving, scanning, photography and design service “services” to you, subject to the following Terms of Service ("TOS"), which may be updated by us from time to time without notice to you. By using the services that Mom’s Media Maven provides, you agree to be bound by our Terms of Service. Mom’s Media Maven agrees to work expeditiously to complete the work in a professional and timely fashion. The finished work will be delivered in person. The finished work will be delivered to you and you will be able to view and accept the finished work. If work is acceptable you will be able to keep the finished work after payment is received. By requesting our services and entering into a agreement with Mom’s Media Maven, you represent to Mom’s Media Maven an unconditional guarantee that any elements of text, graphics, photos, designs, trademarks, artwork, video or musical works or other items furnished to Mom’s Media Maven for use in any project are owned by you, or that you have permission from the rightful owner to use each of these elements, and will hold harmless, protect, and defend Mom’s Media Maven and its subcontractors from any claim or suit arising from the use of such elements furnished by you and accept responsibility for copyright liability. Mom's Media Maven is not responsible for verifying this information, and is hereby released of the liability. The intended use of created slideshow DVD's are for personal use only - such as at a wedding, family event, religious occassion or graduation open house and will not be commercially distributed. You understand that copyright law prohibits unauthorized duplication and distribution of this DVD without permission. You expressly understand and agree that Mom’s Media Maven shall not be liable for any direct, indirect, incidental, special, consequential or exemplary damages, including but not limited to, damages to, theft or loss of the content you provide, damage to DVD players, computers, or other equipment, loss of profits, goodwill, use, data or other intangible losses, resulting from, but not limited to, product defects, accident, misuse, acts of God or other circumstances. A deposit of up to 50% of the estimated cost can be required before work is started. Final payment is required at the time the finished work is delivered. If the actual cost will exceed the original estimated cost, you will be notified and must approve the additional amount before work is completed. Payment shall be by cash, check or money order, in US dollars, and made payable to "Mom’s Media Maven". Returned checks will be subject to a $20.00 handling fee in addition to any fees charged by banks. In case collection proves necessary, you agree to pay all fees incurred by that process. By using the Services of Mom’s Media Maven, you acknowledge that you have read and accepted the TOS, which constitutes the entire agreement between you and Mom’s Media Maven, and governs the services we will provide, superseding any prior agreements between you and Mom’s Media Maven (including, but not limited to, any prior versions of the Terms of Service). I have read and understand, and agree to, the Terms and Conditions.